Total War Battles: KINGDOM - Shape the land, build sprawling towns and recruit and train a powerful army. • Cross-Platform - Play on Tablet and PC, whenever you want, wherever you want. Actions in your Kingdom will carry over onto any device you play on. 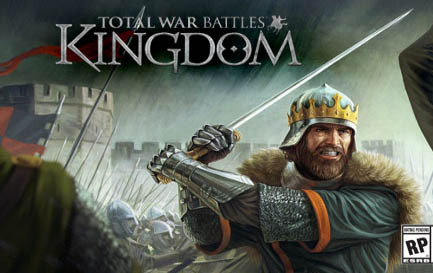 Total War Battles: KINGDOM is free to download and play.